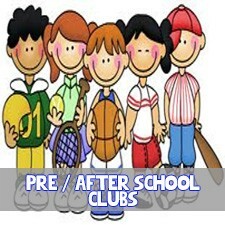 Teamtheme specialise in Primary School sports and curriculum PE coaching. We pride ourselves in being The Country’s No.1 Provider of Fun, Fitness, Sport and Youth Development. 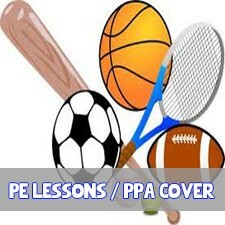 Throughout the school day we deliver PE lessons and cover for PPA time. 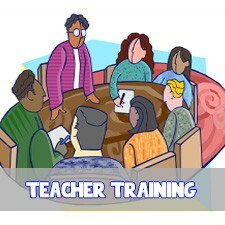 We also upskill and train teachers in all areas of school PE and sport. 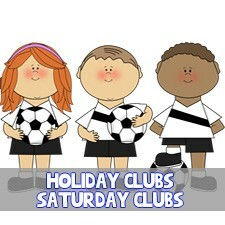 Our children’s coaching courses and clubs cover Monday to Friday Pre School and After School Courses, Week Long Holiday Camps and Saturday mornings. 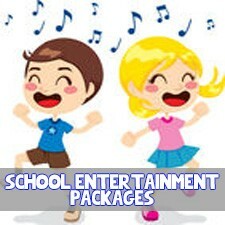 Teamtheme also offer an Entertainments package which includes school discos, Birthday Parties and a variety of end of term celebrations / assemblys. Teamtheme inspires every child to take part in sport with our wide variety of sporting experiences. Teamtheme also gives children the confidence to take part in sport and understand the benefits and importance of leading a healthy life. Making sport fun for all is what drives us.